As I’ve mentioned several times, we read with Clem every night. So this month our theme for books has been all things Halloween. The lovely people over at Penguin Books were kind enough to send us a few books to review. The first one, and probably Clems favourite is Peppa Pig : Pumpkin Competition. It’s not a long book at all which means we can get through it a few times in a row! 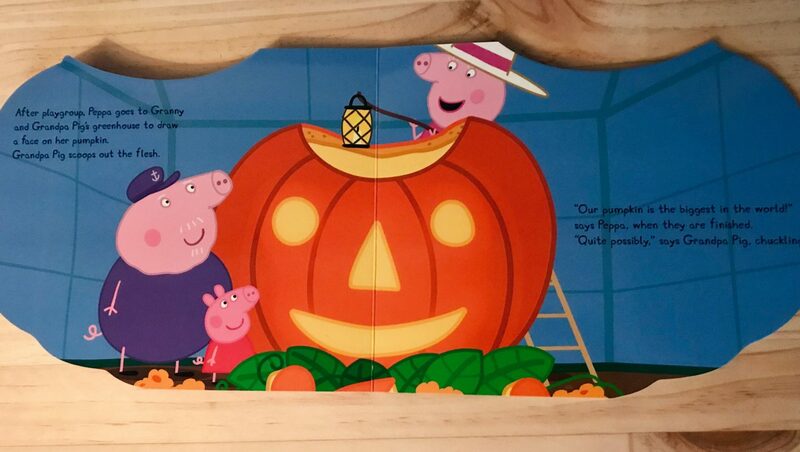 Clem is a huge Peppa fan, and this is now the second Halloween themed Peppa book we have. The first one being the pumpkin party. I really like how this book isn’t your regular book shape, it’s more like a pumpkin. 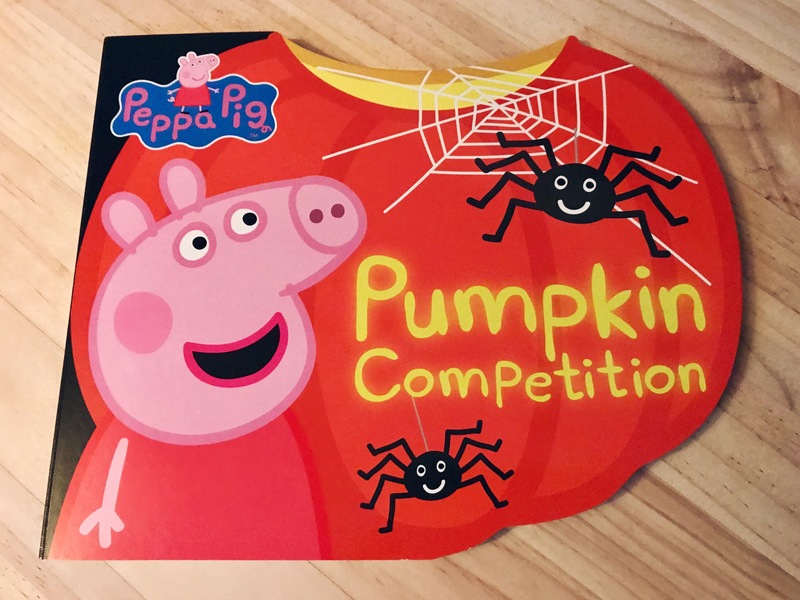 It’s time for the Halloween pumpkin competition and Grandpa Pig has grown Peppa a really special pumpkin. The trouble is it’s a little bit too big to fit in the car… In fact, it might just be the biggest pumpkin in the World! 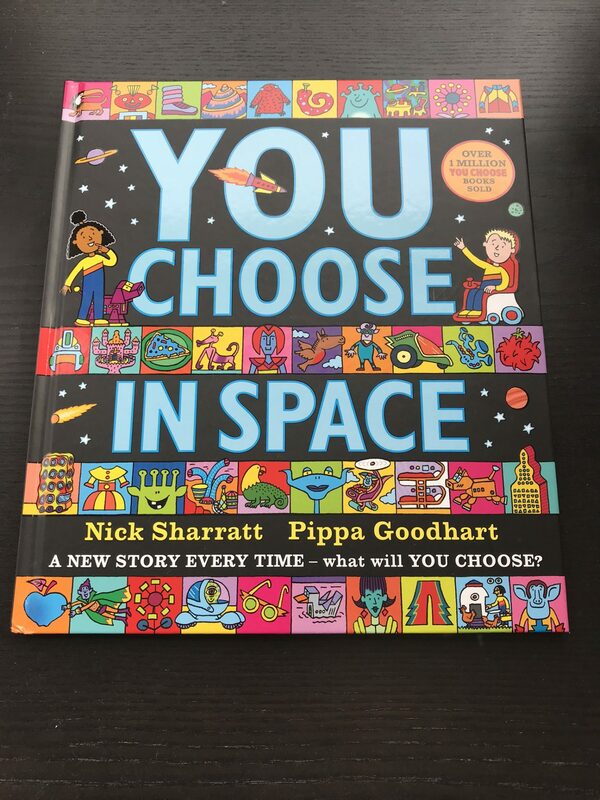 If you want to find out if it is, then it’s out now priced £7.99 for a board book. Next is a bit of a classic from when I was younger Meg and Mog. In a new tale only published last month they meet a new friend – a Roman who is in need of help! But will Meg’s spell get him to London? Well I’m not going to spoil it. Now I will admit, Clem usually enjoys these books after receiving a whole set of 10 for her birthday. But she really doesn’t seem interested in this one and I’m not sure why. I’ve been wanting to check this one out for a while now, There’s a monster in your book by Tom Fletcher. It did not disappoint, it’s a wonderful interactive book that’s got the perfect amount of writing for a toddlers short attention span. 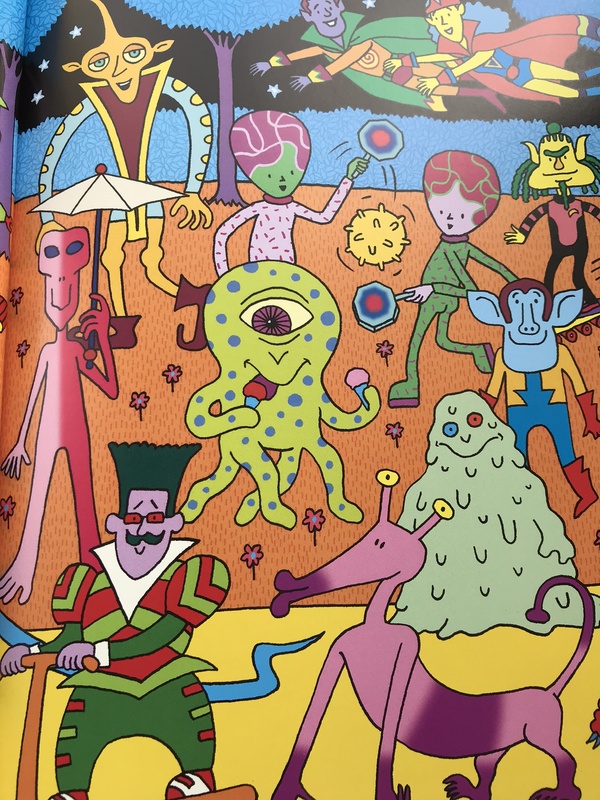 The illustrations are colourful and simple, using the primary colours and being nice and bright. This interactive picture book invites children to make magic happen page by page, tilting, spinning and shaking the book, and then seeing the funny results when each page is turned. There was lots of silliness as we both participated in the actions needed, maybe not such a good idea right before bed but Clem loves it. The next one is not suitable for younger ones, it’s recommended as 12years and up. I will admit to being a big fan of young adult/teen books and this one has me hooked. I haven’t actually finished it yet so I can’t review it fully but it’s basically the breakfast club meets pretty little liars. On Thursday afternoon, five students at Bayview High walk into detention. 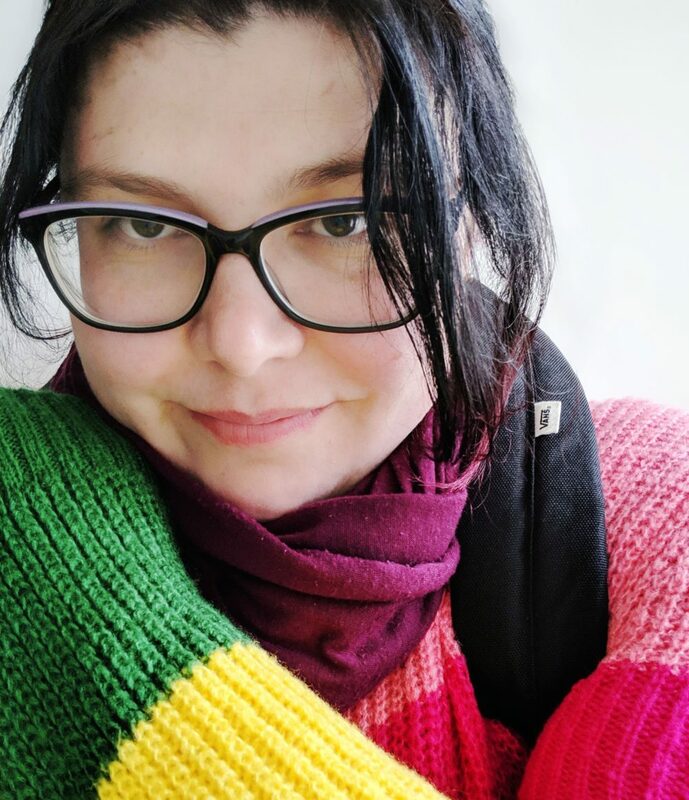 Bronwyn, the geek, is Yale-bound and never breaks a rule. Addy, the beauty, is the picture-perfect homecoming princess. Nate, the bad boy, is already on probation for dealing. Cooper, the jock, is the all-star baseball pitcher. And Simon, the outcast, is the creator of Bayview High’s notorious gossip app. Only, Simon never makes it out of that classroom. Before the end of detention, Simon’s dead. All four of them are suspects in his murder. Or are they just the scapegoats for a killer who’s still on the loose? 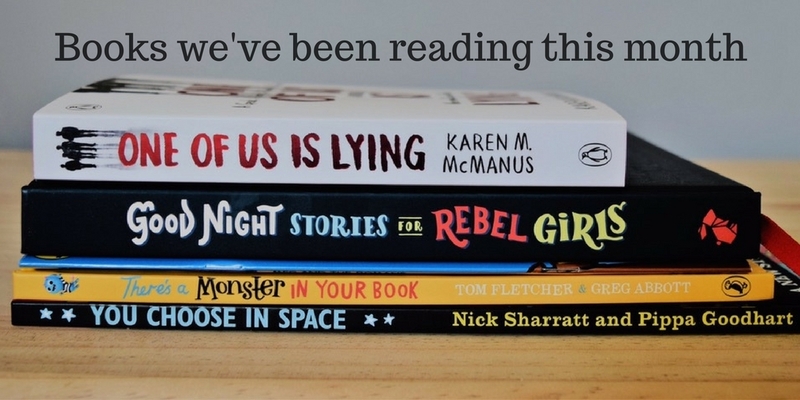 The next couple are not Halloween-y but we’ve also been reading them this month. 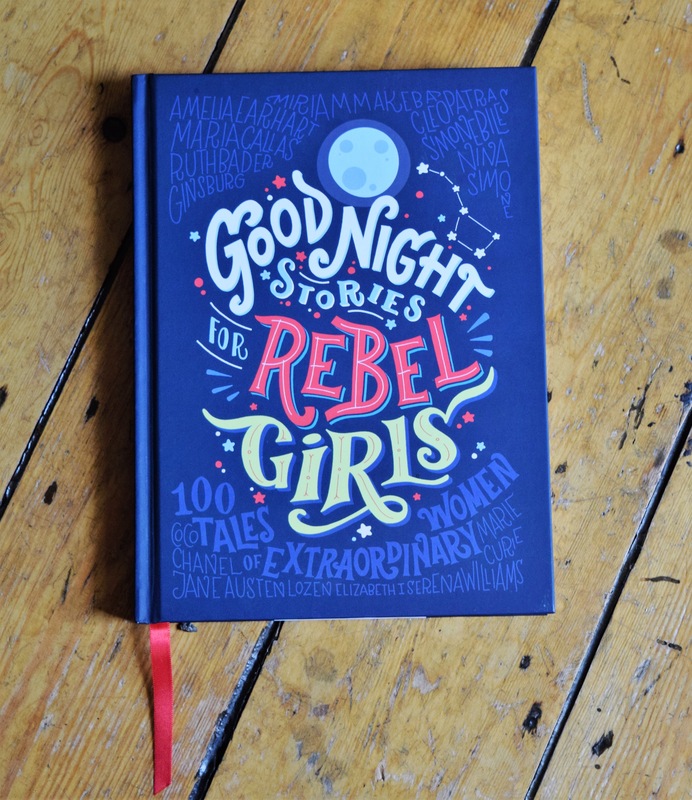 Clem was given Goodnight stories for rebel girls for her birthday, and although she is far too young to really understand, this it’s such a great book. Featuring spies, pirates, astronauts, activists, scientists, writers, sports stars and more. The illustrations for each lady are stunning, I really love this book. As Clem grows up this book can show her that she can do anything she wants. Which alien would you most like to be friends with? 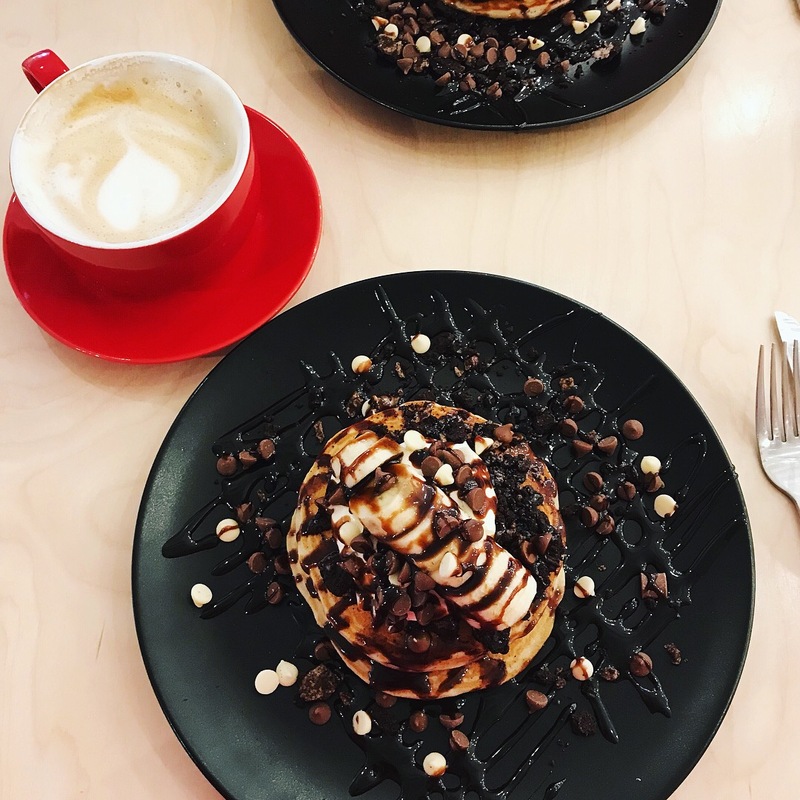 And what fantastically freaky food will you munch for lunch? 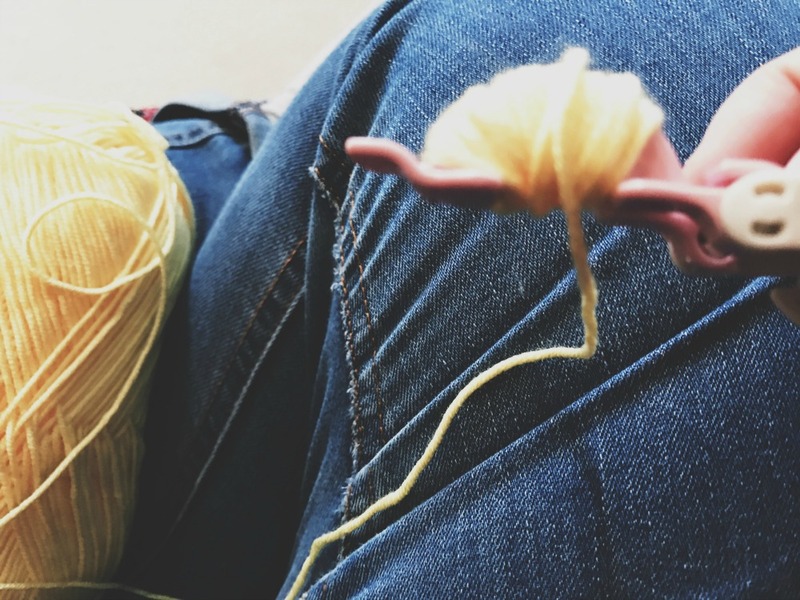 In this mesmerizing storytelling toolkit, the possibilities really are endless! This book is definitely one for daddy. He is excellent at making up silly situations and stories from the pages. Clem loves picking out a different role/place/alien/food each time we look at it. I’ve also caught her sat on her bedroom floor with her teddies all around her telling them all a story. *We were given some of these books for the purpose of reviewing them, however all views are my own. 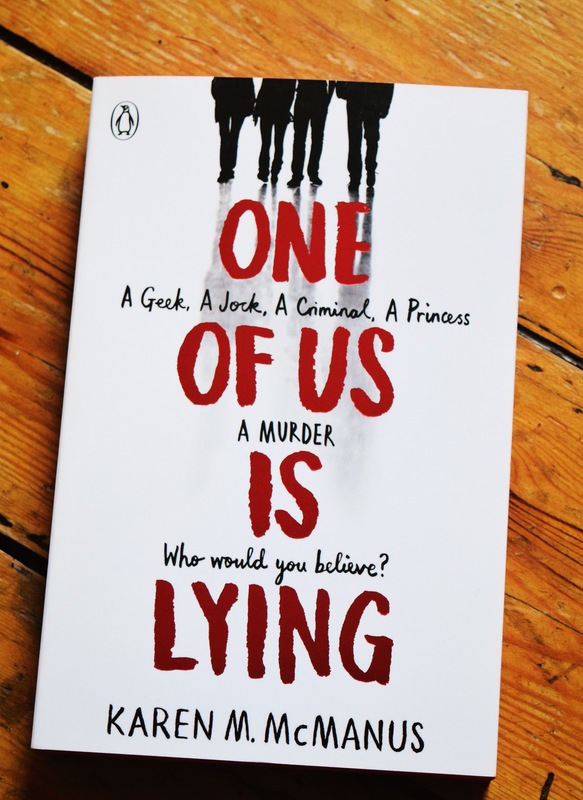 The One of Us Is Lying book sounds quite intriguing! Curling up with a good book and a tea whilst the weather is miserable outside is the best! What a lovely selection of books. Love the sound of One of Us is Lying! 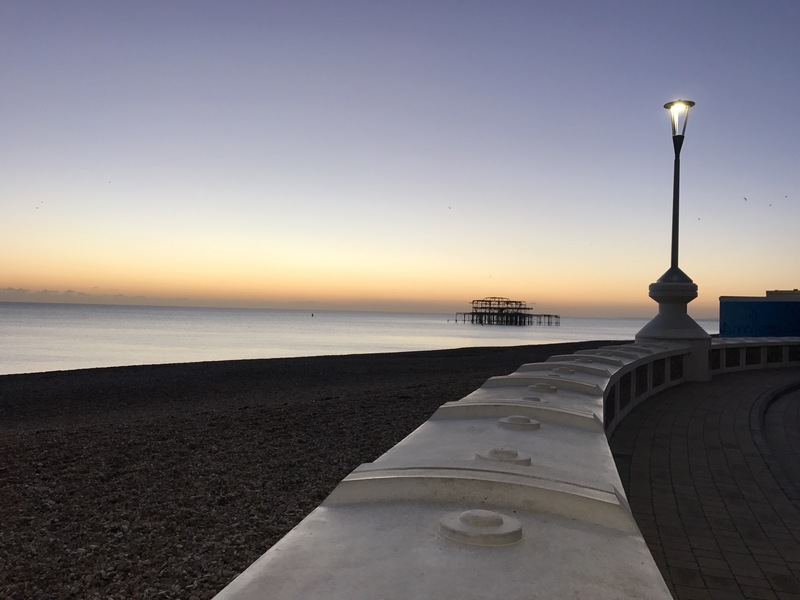 Definitely my kind of thing – still love YA! 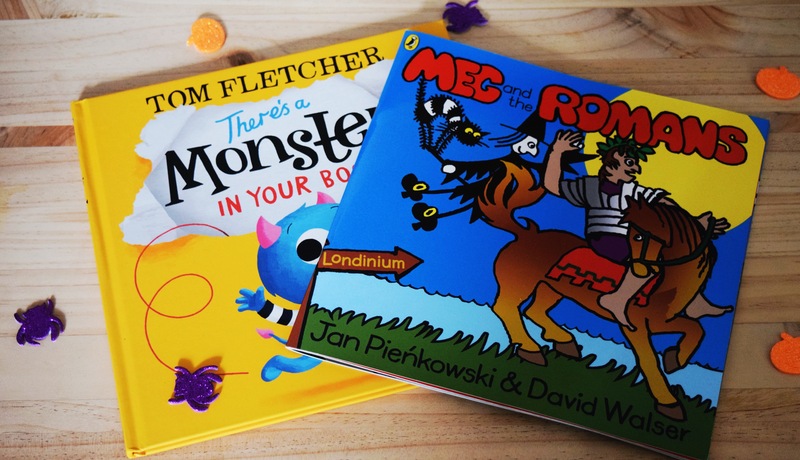 Have watched Tom Fletcher and all his promo for There’s A Monster in Your Book… Would definitely buy if I had kids! We’ve been mostly reading 10 little monsters preparing for Halloween, but this Peppa Pig book is a very cute one too!